The whole drama stemmed from press secretary Sarah Sanders saying over the weekend that the administration is considering a policy of sending migrants to sanctuary cities, where laws prohibit law enforcement officials from working with immigration officials to deport immigrants. Los Angeles became a “city of sanctuary” in February. 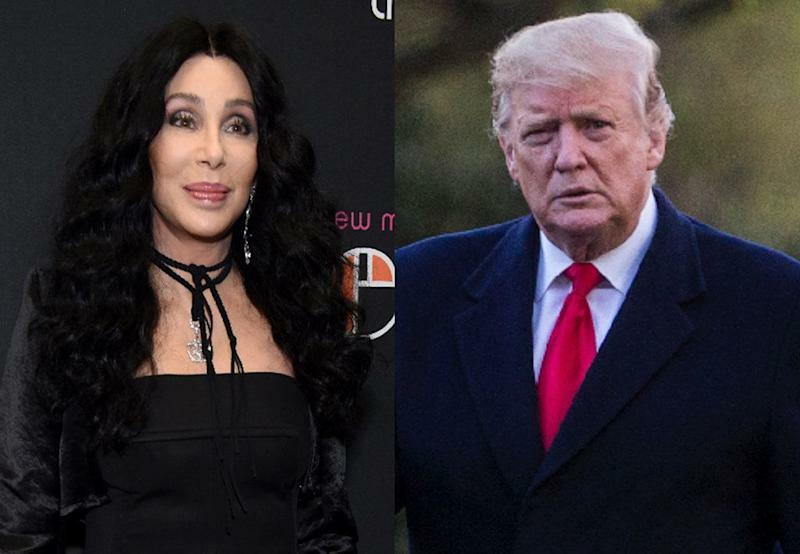 Cher’s tweet caught the attention of “Build the Wall” Trump, a frequent target of the singer’s, who tweeted, “I finally agree with” her. Actors James Woods and Scott Baio, who are as outspoken as Cher is on political issues (though with opposing views), also took notice — as did Donald Trump Jr.